New York, London, Paris, Los Angeles, Milan, Tokyo....Many of us commute to/from work everyday by train, metro or any other city transport whether you live in a quiet outskirts or just other part of a city. The long daily commute is monotonous and could be boring. You have to take with you not only your work papers and laptop but something to entertain yourself on the way - book, smartphone, head phones. 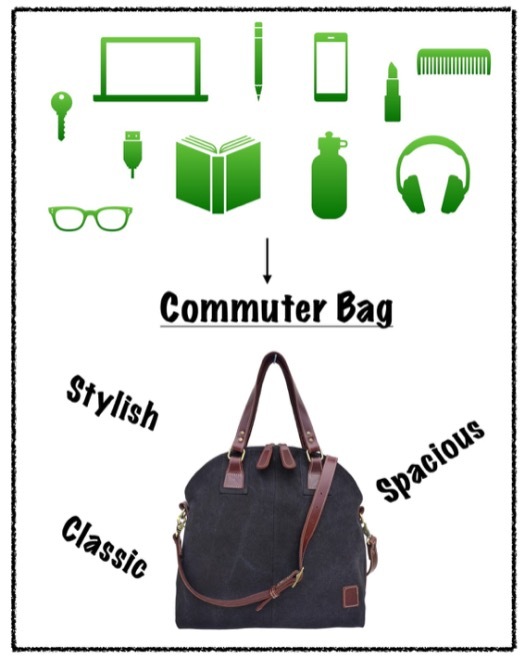 The ideal commuter backpack or bag should hold all of your work essentials and everyday travel gear in place. It should also be easy to carry and never too bulky. For safety It must have a zip or any secure closure to prevent a theft. It should be stylish, light, made from hight quality natural material and don't look "cheap". 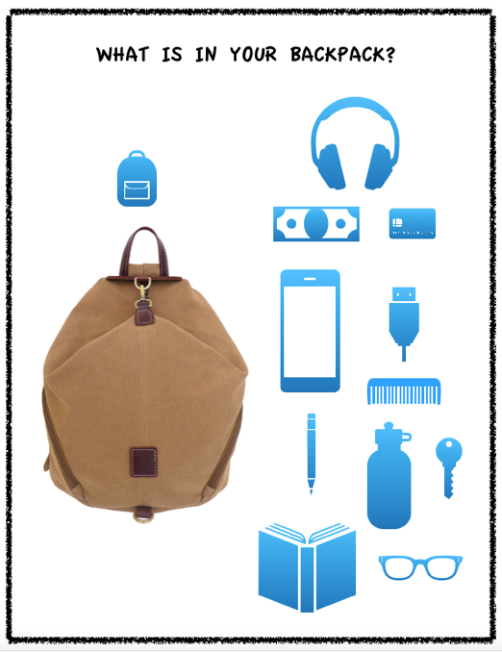 TATYZ stone-washed and leather backpack is designed to be a lightweight, slim carry for an easy commute, but spacious enough for the modern essentials. The classic look of them won’t go out of style. Black, brown, beige, dark blue, olive colors are practical, will never go out of fashion and will match nearly any colour clothing or work uniform. The backpack may appear small but it offers loads of interior storage thanks to its compressed storage capacity and external zip pockets. The backpack also features 2 side and back zip outer pocket. The on-the-go shoulder bag with detachable cross-body strap is ideal for work commuting if you need to carry your laptop. It features internal zip compartments and smartphone pockets. This bag can be worn on shoulder or can be folded to wear cross-body. The bag has made only from 100 % natural materials - stone-washed cotton canvas, genuine leather and cotton designer logo lining, which guarantee durability unlike synthetic materials.